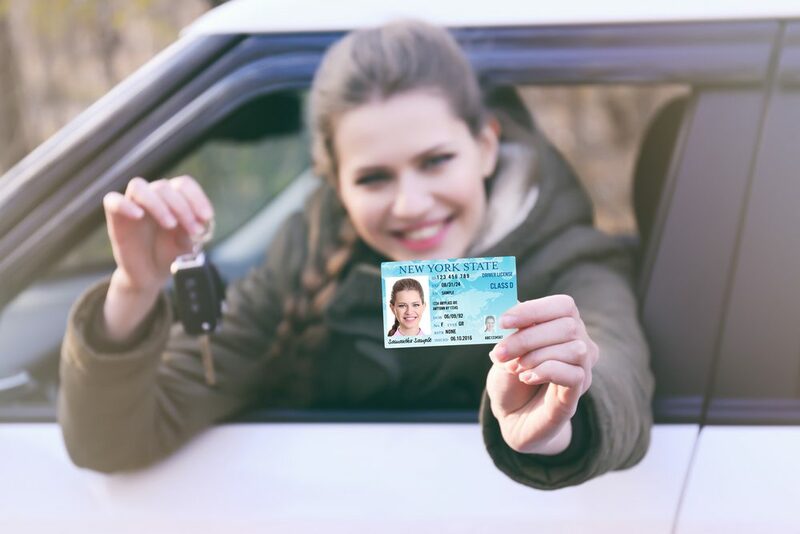 Once you’ve moved to Las Vegas, Nevada, you need to make sure that you apply for your driver’s license and your vehicle registration within 30 days at the DMV. If you fail to do so, the fine for not registering your vehicle is $1,000. This amount can be reduced once you comply in getting it done, but it will still be a costly fine of no less than $200. When applying for your Nevada driver’s license at the DMV, you must proof residency by providing a legal Nevada street address. To do this, you must have two documents showing your Nevada address. You must also have proof of your identity, including your date of birth, and separate proof of your issued Social Security number. At the time you apply for a Nevada driver’s license, you will be required to surrender any other U.S. licenses or ID cards. A resident is someone who lives and works in the state of Nevada, or someone who operates commercial vehicles that are based out of Nevada. Active military members and their families that are temporarily living in Nevada are not required to transfer their licenses or vehicle registration. Once you’ve applied for your new license or ID card, the Department of Motor Vehicle (DMV) will punch a hole into your existing one. You’ll then be given a paper interim document. Your new license or ID card will be mailed to you within 7 to 10 days. Your existing license will then be cancelled in the previous state held. You will be required to take a driving test if your license has been suspended, revoked or has expired. You will also need to take a driving test if you’ve never been licensed in the United States. All vehicles in the state of Nevada need to be registered. Trailers must also be registered if they are used on public streets. All vehicles must also be inspected if they have never been registered in Nevada. The inspections are done directly at the DMV offices. You will be required to surrender your plates from the previous state you lived in. If you don’t have your registration slip for your vehicle, the DMV will contact your home state for verification of registration. If you allow your registration to expire, you will be subject to a late fee. 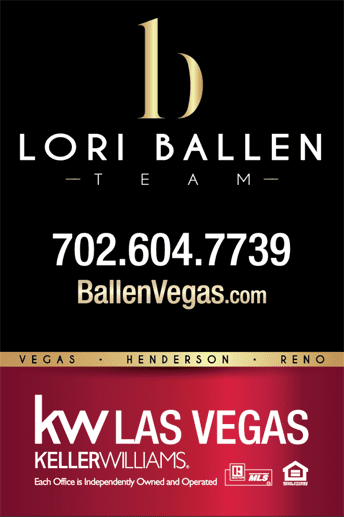 You do not have to transfer your title to Nevada, but it is advised for future use should you decide to sell your vehicle while living in Nevada. Vehicle insurance must be carried by a Nevada-licensed insurance company, and must match the name on your registration exactly. You must inform your current policy carrier that you are moving to Nevada. Insurance from an out-of-state carrier is not allowed in Nevada. Vehicles that are based in the Las Vegas area, and are a 1968 or newer, must have smog checks. A smog check or emissions inspection must be done even if your vehicle was tested in another state recently. Emissions Inspection Stations are privately owned. You may find them by looking at the Business License Verifications, and look for sortable lists.